NAPTA has partnered with Michelin Tire as a National Account. Sign up for a NAPTA membership to access the National Account Pricing and Michelin's affordable roadside service. 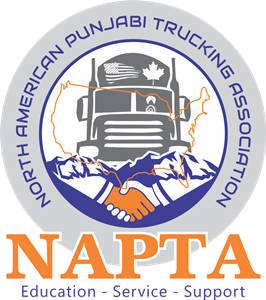 GET YOUR NAPTA FUEL CARD : A fuel card that works as hard as you do!  Better Fuel, Tire, Equipment, Insurance, and Printing discounts. 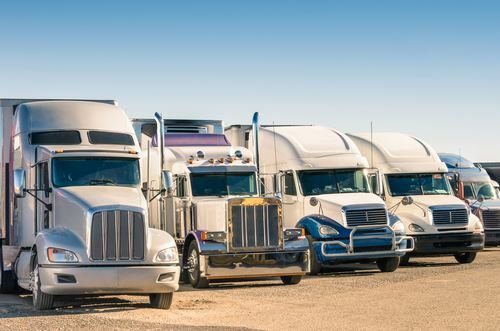  Proper trucking education and support.